Add "Allow Pre-order" and "Display Label " Columns in Import item excel. Show serial number in RI Line in ERP. New report based on LOGI_02 but without grouping. Add receive goods line note in journal for non-stock items. 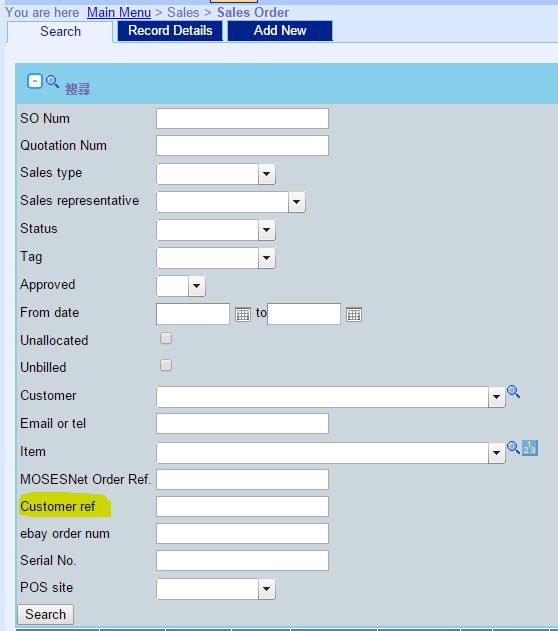 Search sales order by customer ref. 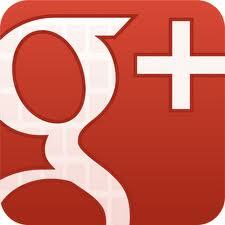 Modify the posting of vendor consigned goods. Adding stock will not create journal now. Journals are created only after purchasing the consigned goods. Modify import stock adjust Excel to include serial number column. 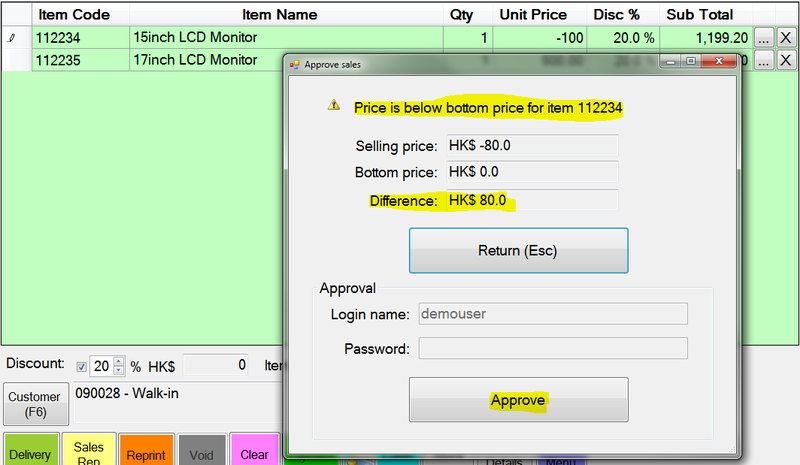 When modify selling price via POS, need to be approved, and the screen will show difference between selling price and bottom price. When "Apply discount to lines" is select, then both discount percentage and discount amount are splitted into all lines. In "Purchase consigned goods", user can change the purchase price of PO. However this will change the overall profit only. The profit of any existing invoice will not be changed. Add export stock lot function. Sales territory is added. POS sites can belong to one sales territory. 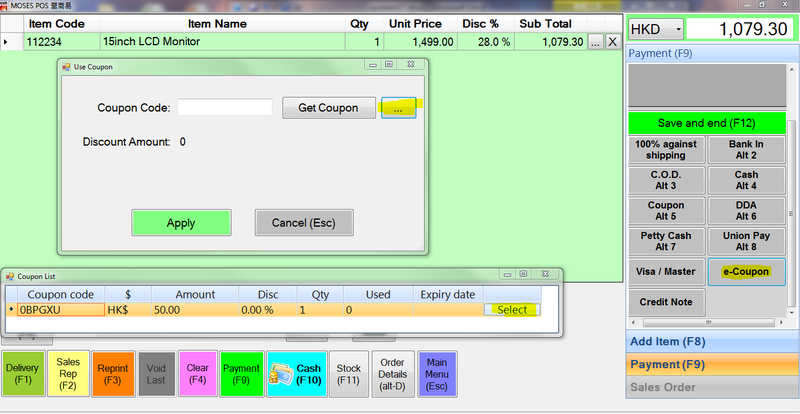 User can create "label" such as "Special Price", "New", etc for showing in MOSES Net. Inventory can now include "Used" items. Items added by trade-in are "Used" automatically. To see ERP online help, please visit http://help.popularit.com/erp/. To see ERP online help, please visit http://help.popularit.com/pos/. 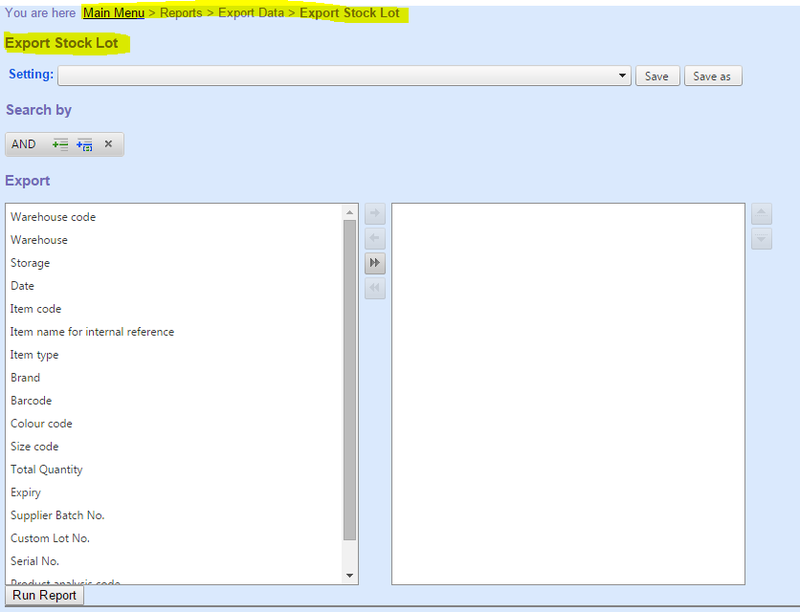 To see ERP online help, please visit http://help.popularit.com/net/. 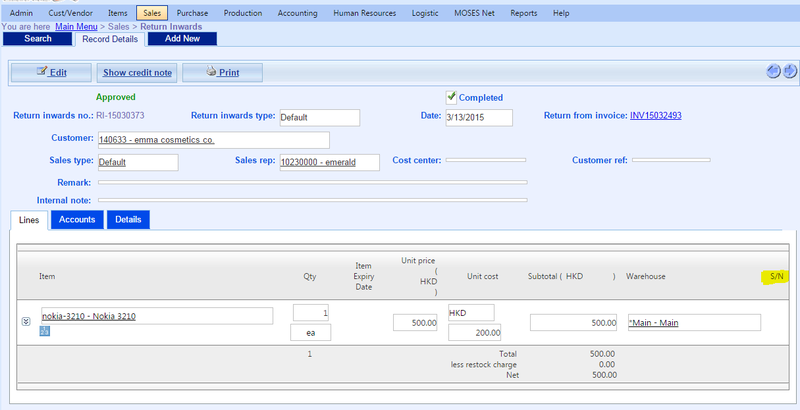 "Invoice List" in POS can now see invoices of all other workstations in the same shop. User can list coupons owned by a customer when doing checkout. User role has "Exclude warehouse" setting. 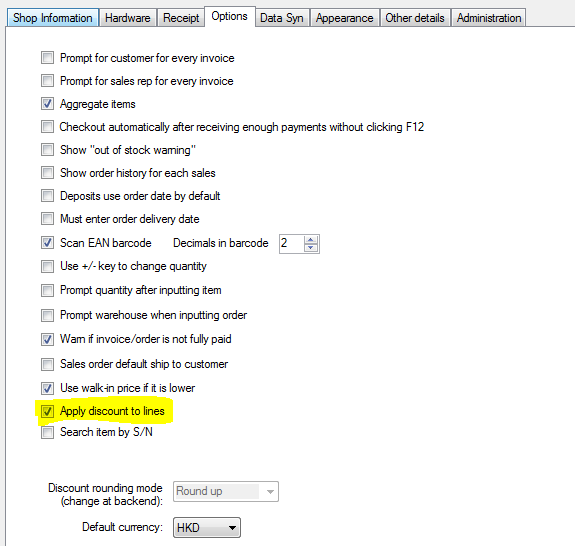 Can use this setting to disallow a user from seeing inventory of some specified warehouses from POS.